Classical concert pianist Marilyn Thompson recently recorded the soundtrack to Abuela Luna Pictures’ latest production Shakespeare in the Shadows. 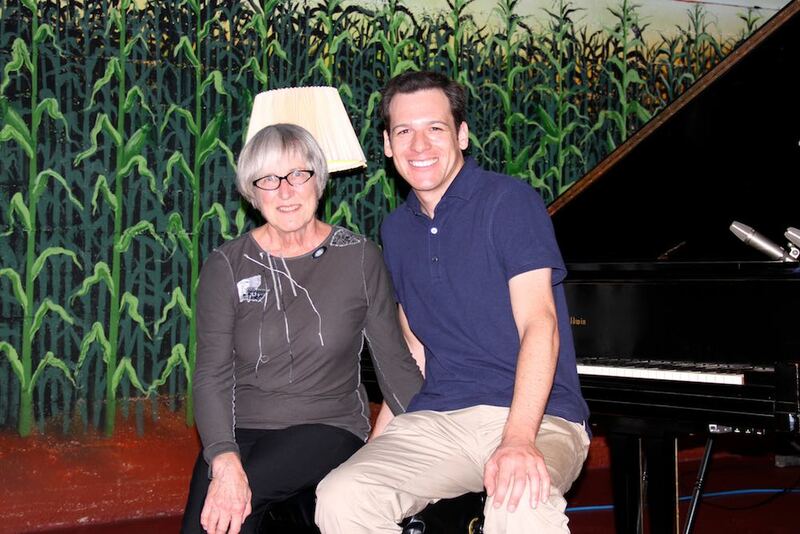 Thompson performed her many colored and much nuanced renditions of Rachmaninoff and Schubert compositions at Northern California’s Prairie Sun Studios to complement the drama of the new Shakespeare film. The Prairie Sun Studios 1950’s Baldwin grand piano and the acoustics of the Live Chamber “Corn Room” in Studio C* captured on disc Thompsons’ evocative interpretations, while Prairie Sun’s congenial session sound engineer, Nate Nauseda, meticulously monitored the recording from the control room. For a preview of Marilyn’s beautiful playing, check out the Shakespeare in the Shadows trailer on Vimeo.